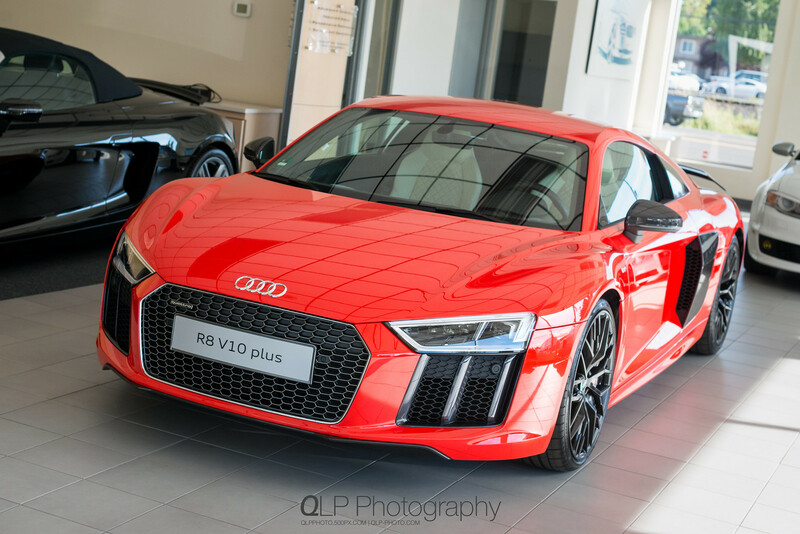 Tonight, Audi Beaverton (formerly known as Sunset Audi) will be hosting a grand re-opening event at their brand new Terminal, and one of the featured guests at the event will be a 2017 Dynamite Red Audi R8 V10 plus. 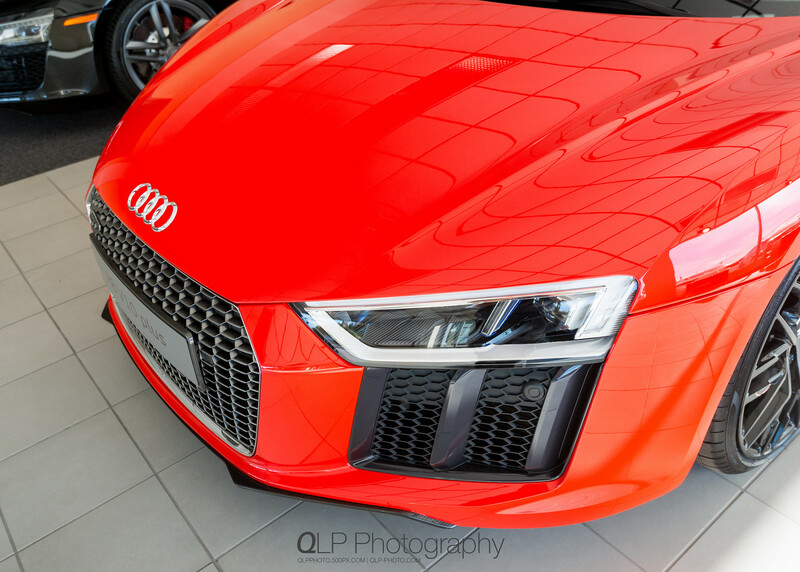 The new R8 is currently the only one in the US and it is making its tour around the country. 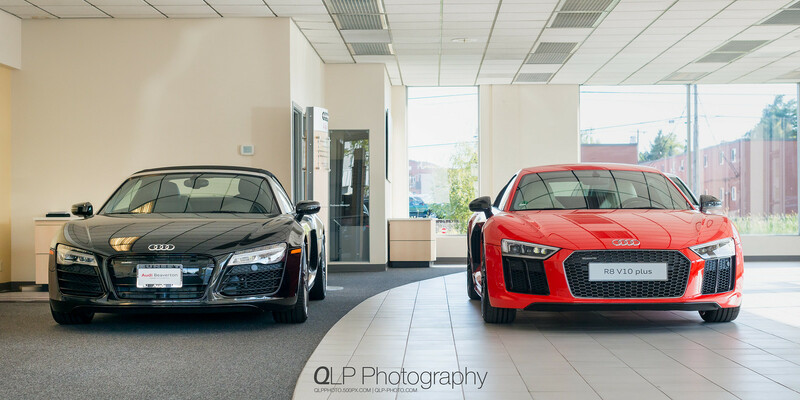 A few days ago, I got in touch with Alex at Audi Beaverton and was able to get a sneak peek at the new R8 V10 plus and took a series of photos of it and an outgoing Audi R8 Spyder sitting next to it. The new R8 V10 plus that will be on display tonight has its fair share of carbon fiber and has diamond stitched seats with contrasting red stitching. 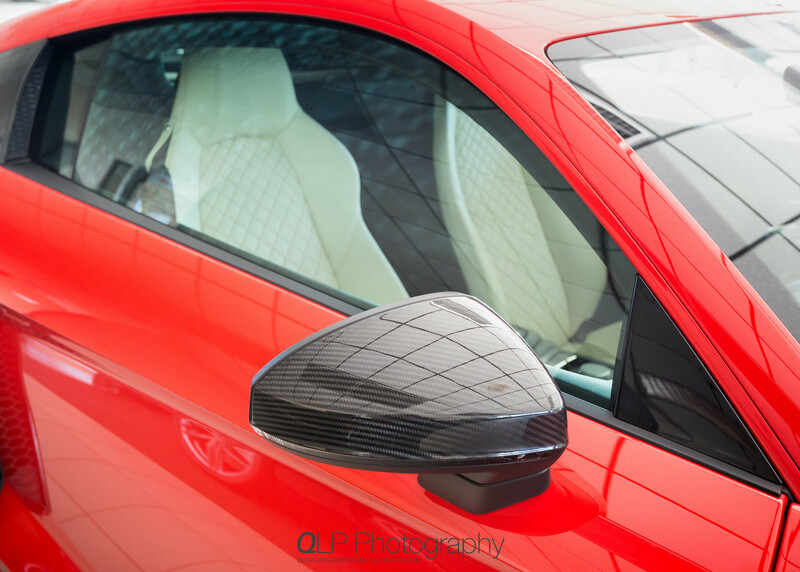 Initially, I was a little bit set back by some of the design cues of the new R8, particularly the vertical slats below the headlights and, at least in renderings, a rather blunt rear end. Seeing it in person assuaged my concerns and both fit in with the more aggressive overall design. 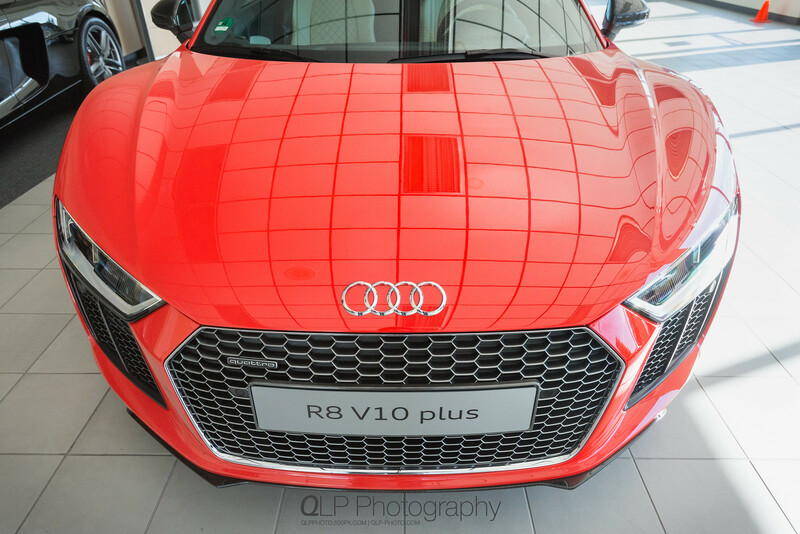 I will be attending the event tonight and will be working on taking photos of the R8 and other special cars that will be on display. 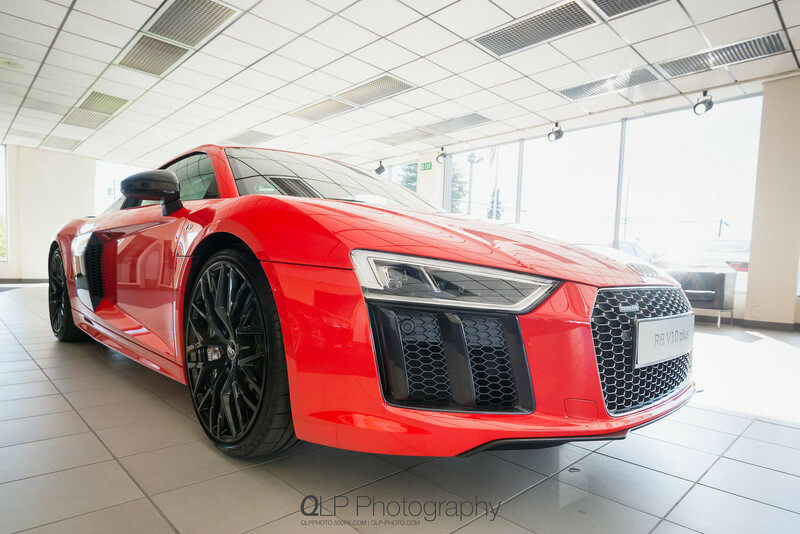 Check back next week for photos and summary of the event. 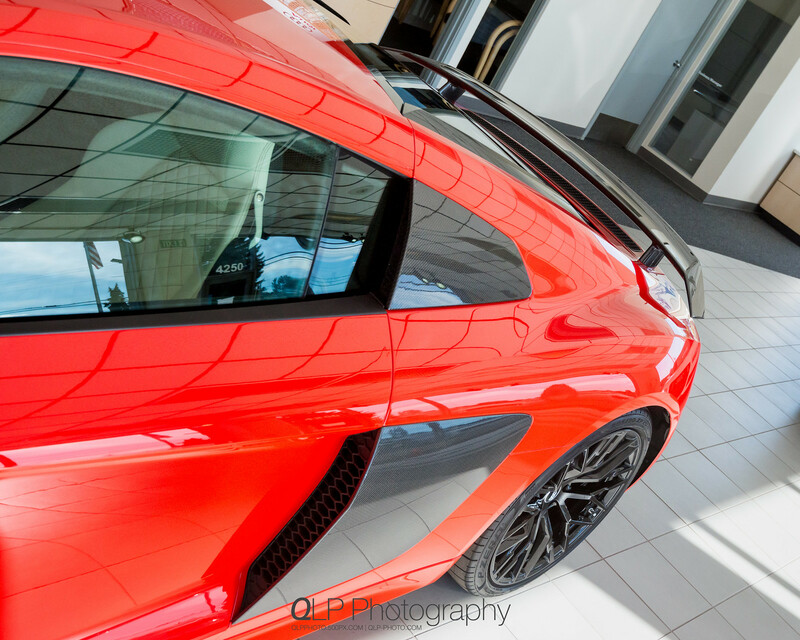 Additional photos are available on Flickr in my “08 Sep 2015 New Audi R8 V10 plus at Sunset Audi Beaverton” album. 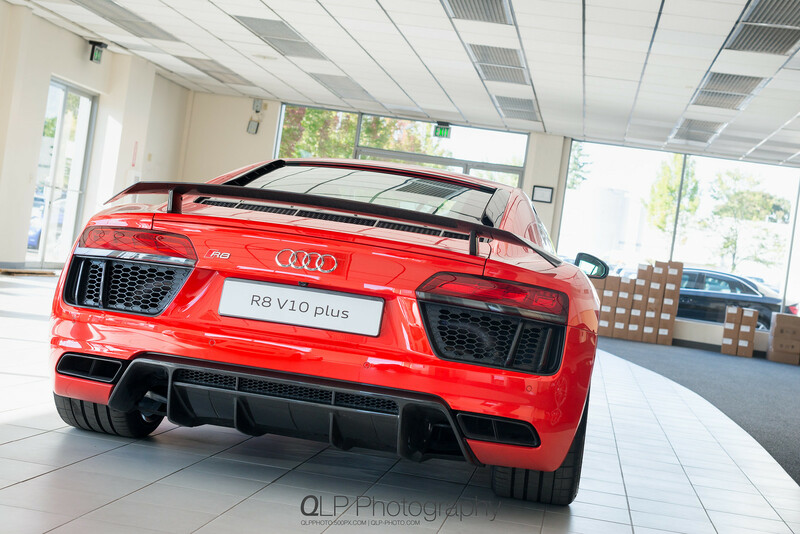 I want to thank Alex at Audi Beaverton for letting me take a peek at the R8 before the event and for taking time out of his busy day for me to take photos of the car.